I don't know why but I always thought this was priced more on the high end side but it is only £12.50 for 100ml which I think is quite reasonable. One thing that makes this setting spray stand out over others is that you have five scents to choose from including Peach, Jasmine, Green Tea, Lavender and Lemongrass. I have never known a setting spray to be scented like this. As soon as I saw peach I knew that was the one I wanted. I am obsessed with all thing peach... especially those munch bunch yogurts!! One thing to take into consideration when picking your scent be aware the scents are extremely strong. I got peach but I love the smell of peach and this is very strong when you first spray it. After a minute it does settle so you only have a light scent. When I was watching YouTube video's I heard alot of people say the Jasmine scent was the worst as it reminded them of old lady perfume. Also alot of people said the Green Tea one is the lightest of the scents. Each scent has it's own colour relating to the name. Of course mine is a bright orange which I love. It definitely makes it stand out. I love the whole design, it looks sleek and stands out against other sprays. 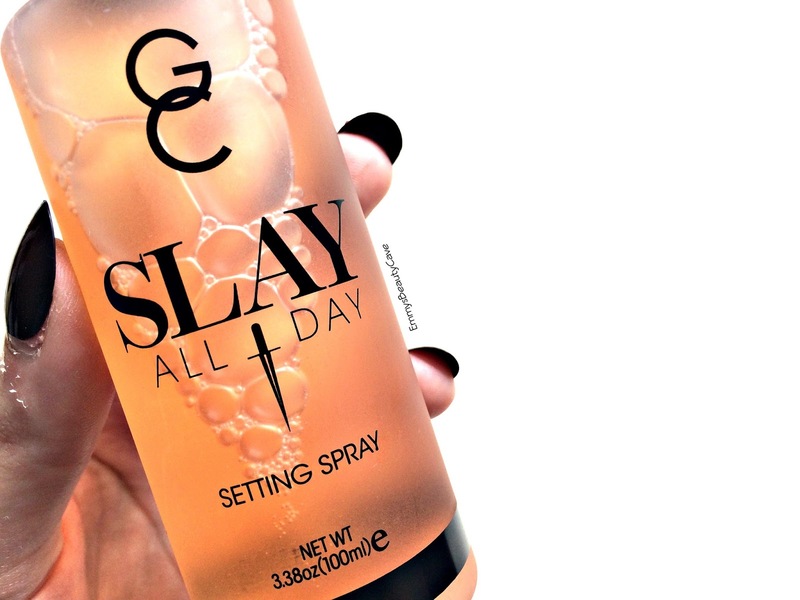 Gerard Cosmetics describe this spray to keep your makeup intact whilst looking flawless all day. It also helps control oil whilst keeping a natural finish. 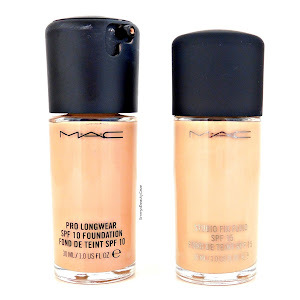 I liked the idea of it keeping my oily skin at bay without adding too much of a matte finish. 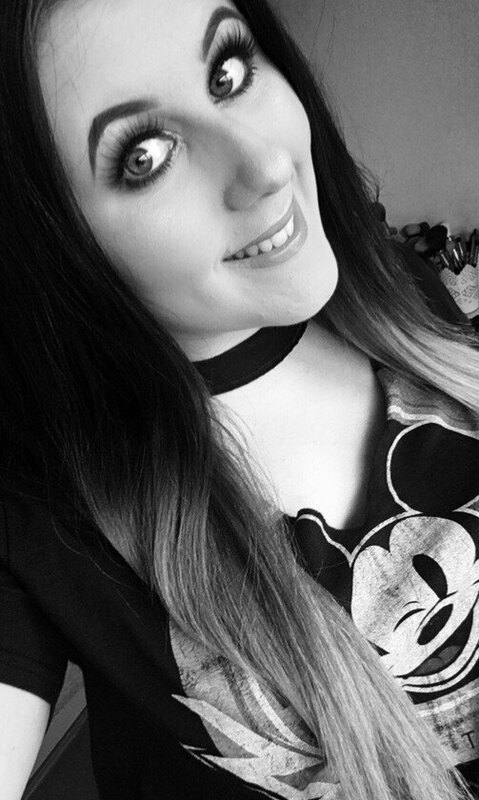 I tend to use mattifying primers, foundations and powders so adding a spray that it matte aswell can be a bit much. When you spray this definitely shut your eyes and mouth and count to ten otherwise you end up inhaling a rather strong scent... talking from experience here. Once it settles down it keeps my makeup flawless with a natural finish as it stated it would. 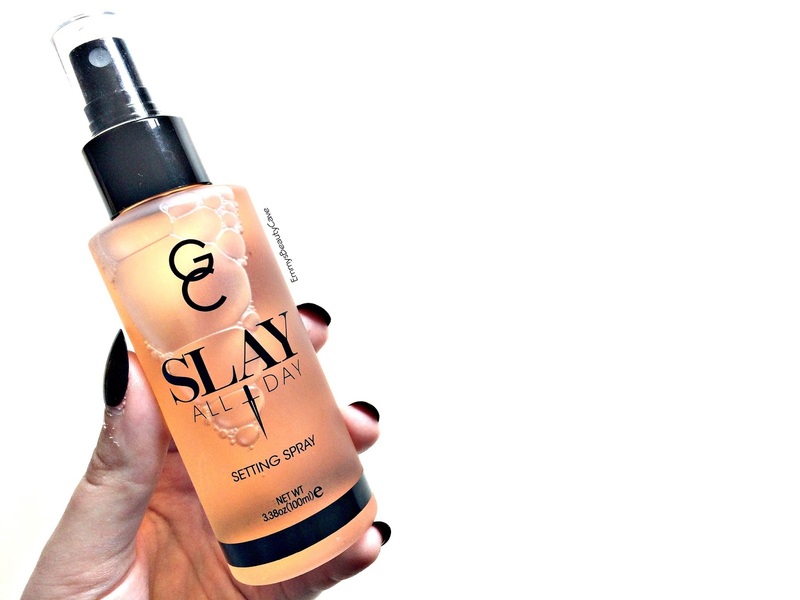 I have noticed a major difference in the longevity of my makeup since using this spray, it definitely keeps me matte without feeling that matte finish. I will be buying this again and repurchasing over and over in the future. You can buy yours from Beauty Bay for £12.50.